Crime fiction will always be one of the most popular genres for readers and writers. If you’re thinking of writing a thriller, a mystery, or a police procedural, you will appreciate some of our previous posts on the subject. 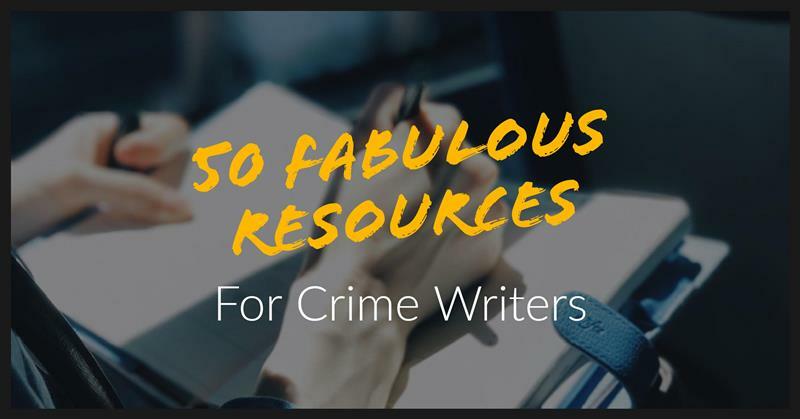 I’ve put together a list of all our writing resources for crime writers in one place.